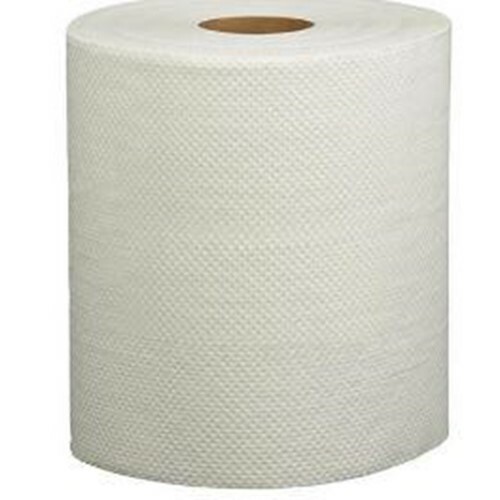 Heavenly Soft is a complete line of high-quality tissue and towel products that are national brand equivalents.From jumbo roll tissue, bath tissue, roll towels, facial tissue and napkins, Heavenly Soft away from home products that provides the at home comfort your customers demands. A brand that you can rely on its great performance and superior quality. Our selection of Heavenly Soft products allows you to choose from a variety of options and are designed to meet the needs and budget of the most demanding environments, from small to large ones.Universal products, ideal for everyday use and hi-traffic consumption. Hardwound Roll Towels are absorbent and made with 100% recycled fiber. Case Size: 23.5" x 16" x 8"